No more waiting rooms. No more high costs. Get custom clear aligners shipped straight to your door for 60% less and see results, fast. Begin your aligner journey with a scan of your teeth at a WonderSmile clinic. Book an appointment online or walk-in. We show you a 3D digital model of how your teeth with straighten over time using WonderSmile invisible aligners. 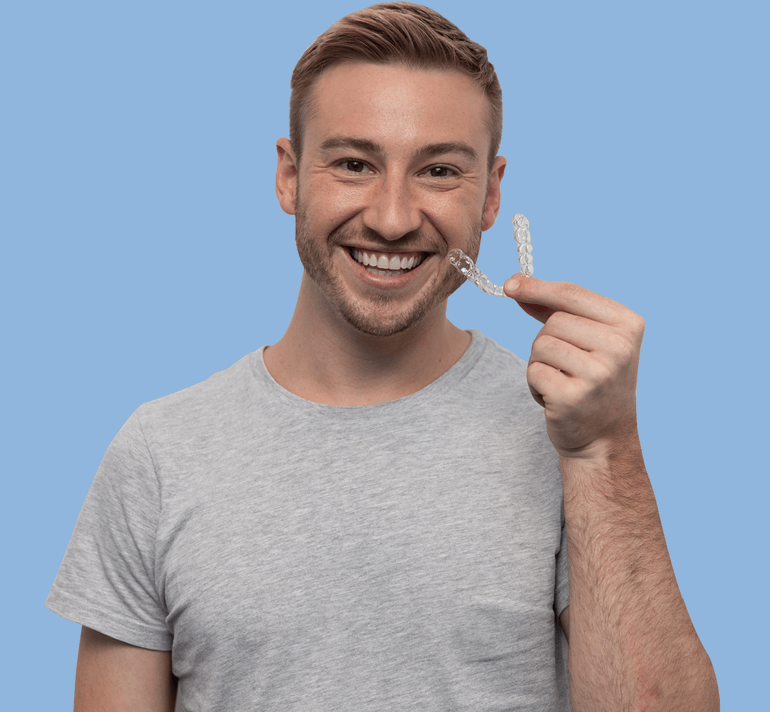 We’ll deliver your complete set of aligners to your home, all in a single box. Keep your new smile forever by purchasing retainers for $99. Our dental and orthodontics team will show you a customised 3D preview of your treatment plan for just $80. We refund the cost if you don't qualify.